One day in 1989, when I was struggling with the first draft of “Transference” (eventually published in Penthouse), my good friend and ex, Gianni Cosatto, strode into my house and plonked three handwritten foolscap pages down on the kitchen table. I picked up the pages and scanned them. The scene was written from the 1st person point of view. It seemed to concern a man who’s sent to a planet called Gerar to check the authenticity of a coin found there. As he sits in Reception, still shocked from the hyperspace, this gorgeous chick with long red hair comes out of an internal door and is rude to him. I gathered that rudeness was a turn-on for this hero, who immediately decides to fall in love with her. End of scene. “Well, thanks,” I told him. “I’ll have a crack at it later.” I might as well have said: I’ll bury it later. I had no intention of having a crack at it. I pleaded busyness whenever Gianni enquired about it in the years that followed. One rainy day in the twenty-first century, long after Gianni had died, I found the story in a drawer and decided to try to finish it. Seductresses with long red hair didn’t interest me, so I made it a gay story. But it never really worked. Sci fi mags I submitted it to were put off by the gay relationship; mags that might’ve been interested in the relationship were put off by the sci-fi angle. I was stuck with it. One day, I realised that the the idea of finding a coin on Gerar or anywhere else, for that matter, was so preposterous a plot I might as well set the story in Australia. I chose Maralinga, with its interesting history of British A-bomb explosions in the late 1950s and early ‘60s. Whatever misgivings I might still entertain about the story’s far-fetched plot, I’m immensely happy with the cover, which author C S McClellan created from a recent photograph of Maralinga country by Baz Landy. Sometime around 2004, when I was on the Aged Pension and a more assured income, I had a little time to experiment. I wanted to see if I could get into Meanjin, the foremost literary journal in Australia. I had something of a knack for styles. If I could get hold of enough back copies of a magazine, say ten, I could usually nail down the style their story editor liked. I’d done it with Penthouse and the Women’s Weekly—why not Meanjin? Unfortunately, I could only afford to buy one copy; the pension doesn’t pay that well, and business wasn’t booming at that point in time. 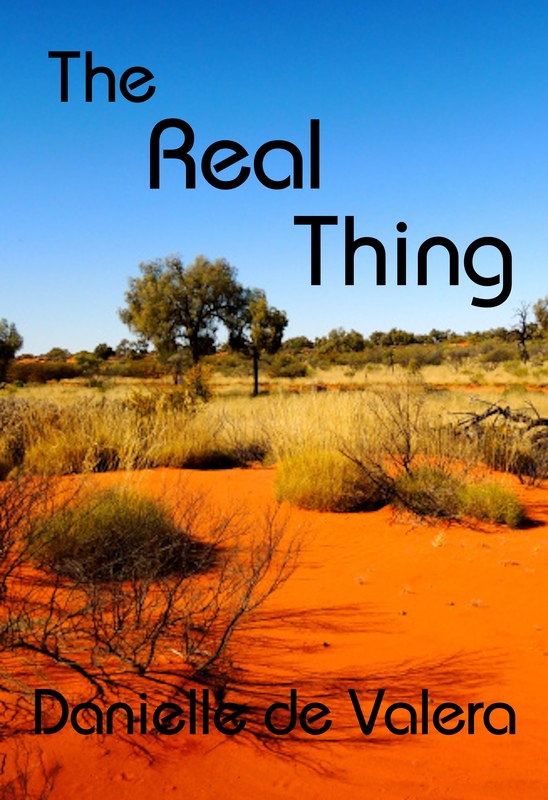 I had always found the stories in Meanjin rather mystifying, and downright inaccessible at times, so I constructed a rather post-modern story with flashbacks and time jumps that weren’t always sequential. Should be inaccessible enough, I told myself. I ended up with a piece of around 3,000 words, which I called “No Through Road”. I didn’t send it off to Meanjin straightaway, ah no. In my experience, the best way to pick up a little lucre was through competitions. I chose two which had well established writers as judges (one was Frank Moorhouse) and a first prize of $1,000AU. Even getting shortlisted in one those would help to get a more sympathetic reading from the editor of Meanjin. I was lucky, though I never hit the jackpot. “Road” was shortlisted in the prestigious My Brother Jack short story competition in 2004 and in the equally prestigious Hal Porter in 2006. Right, I thought, now for Meanjin. So I sent the story off – in those days, you still sent manuscripts through the post – and waited. And waited. Eventually I got a lovely rejection letter from the ed, saying that although the piece had almost made it, they had decided not to take it up. Well, it wasn’t bad for a first time, and I’d only had one copy to study; I’d do better next time, I thought. Then the internet hit us, and I began to consider publishing on the web. I saw in it a way to obtain print copies of all my work to safeguard when I was gone. Better than leaving the manuscripts to moulder in the tin trunk, I figured. I live in the sub-tropics, it’s very humid, I was worried about how long they’d last. Maybe I could be discovered posthumously and the grandchildren would make a fortune. So probably goes the thinking of millions of indie writers. 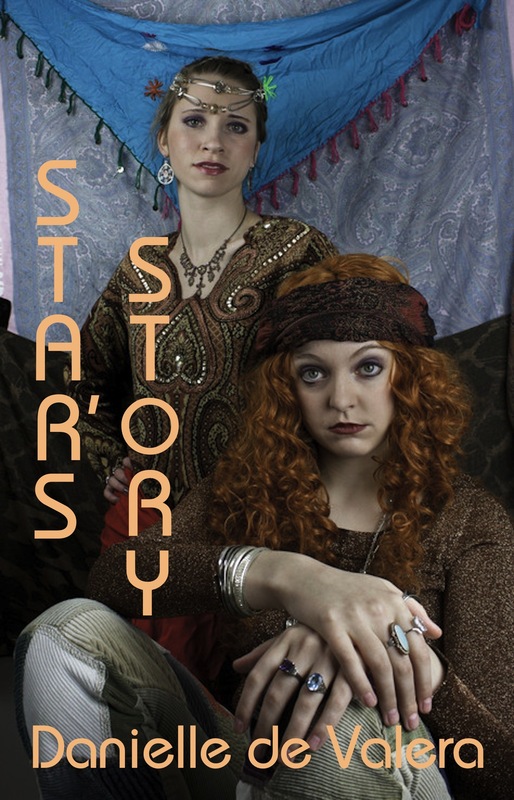 To return to the point: I changed the title of the story from “No Through Road” to “Star’s Story” to make it easier for anyone following these stories on the web as they come out. Publishing serially like this, I think you need to remind readers of where you’re up to in the collection. Which I’ll publish next year. I also changed the point of view from 1st person to 3rd; the thing seemed just too confronting in 1st. Only another seven stories to go.